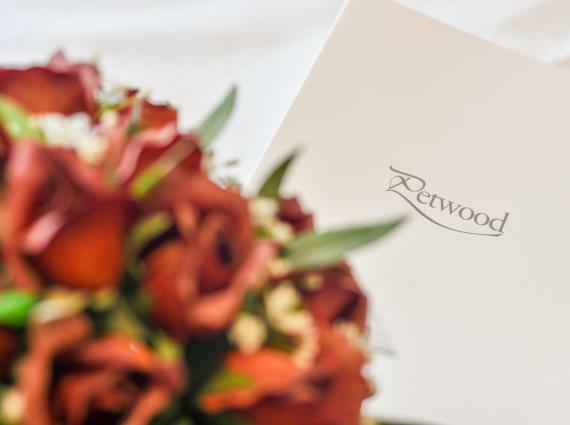 Our next Wedding Open Day will take place on Sunday 28th April. 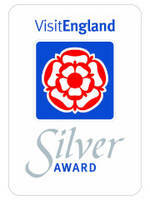 This is a great opportunity to explore our beautiful venue and grounds and meet our Events team. 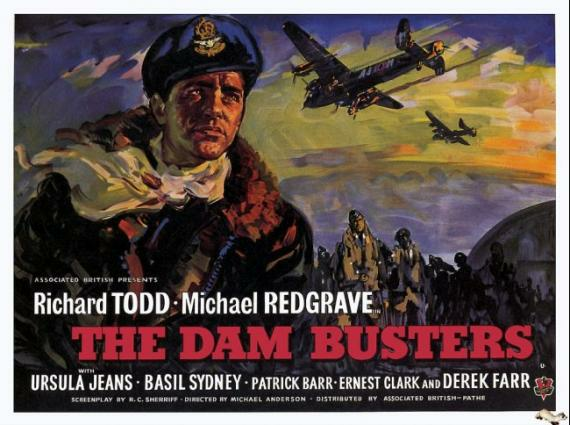 The Petwood Hotel and the Kinema in the woods are proud to present an outdoor screening of the 'The Dam Busters' starring Richard Todd and Michael Redgrave. 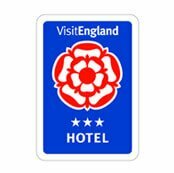 Please note that tickets must be purchased from the Kinema in the woods and not the hotel. 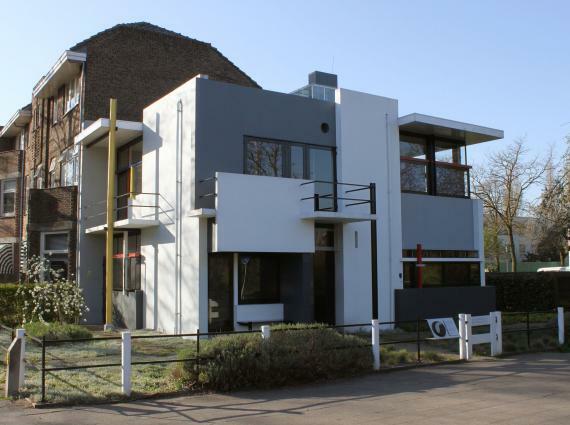 A celebration in paintings and photos of Reitveld’s great 1924 Schroeder House in Utrecht which completely overturned all ideas of ‘the house’ in favour of flexibility for a small family. 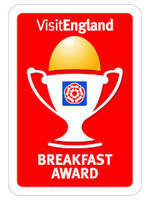 Please note that this is not a hotel event and tickets cannot be purchased from the hotel. 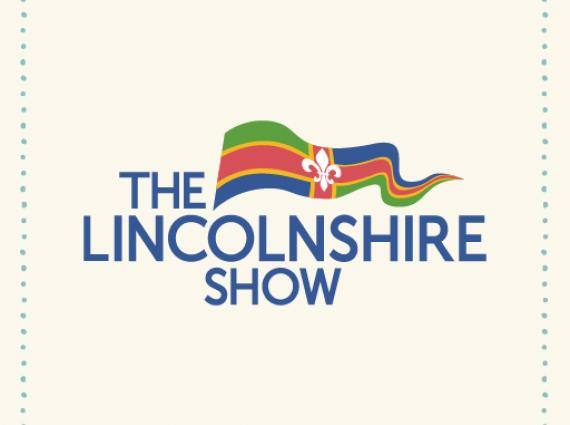 The Lincolnshire Show is a true celebration of rural Lincolnshire. 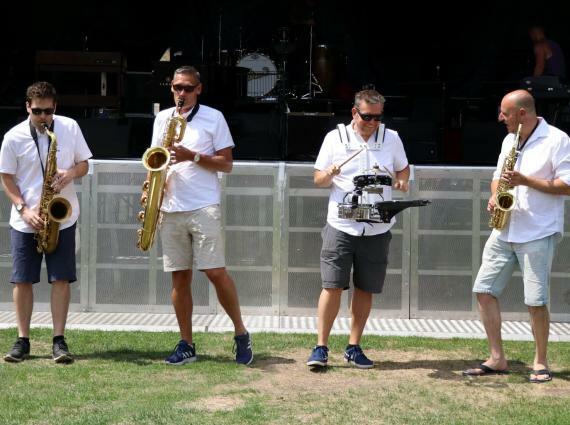 You’ll be spoilt for choice with a huge selection of entertainment to see, exhibitors to meet and places to enjoy a bite to eat. 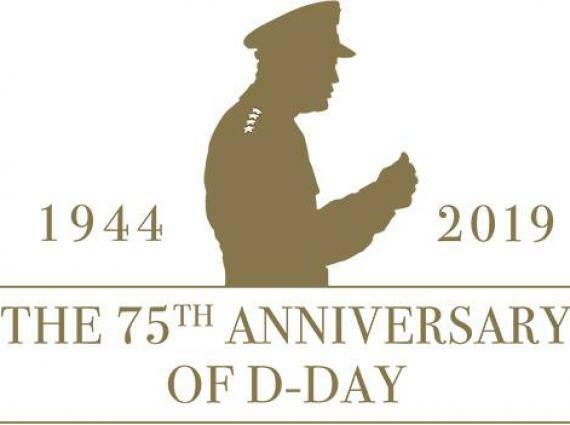 Save the date for 1940s weekend! 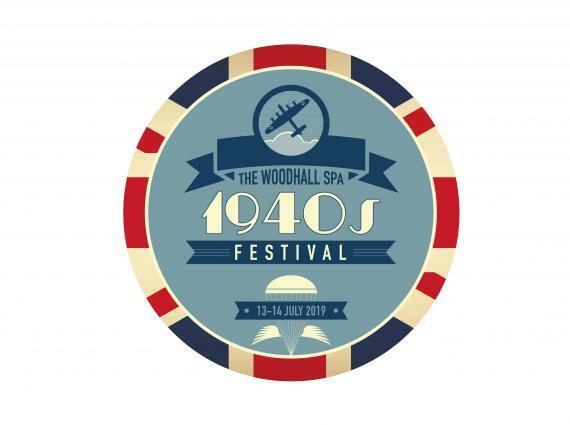 The ever-popular Woodhall Spa 1940s Festival returns in 2019 and will take place over the weekend of July 13th and 14th 2019. 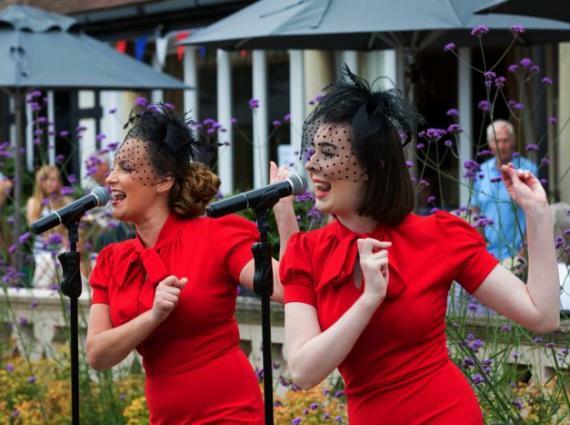 Get your vintage outfits ready for what is sure to be another fantastic weekend in Woodhall Spa and at the hotel! 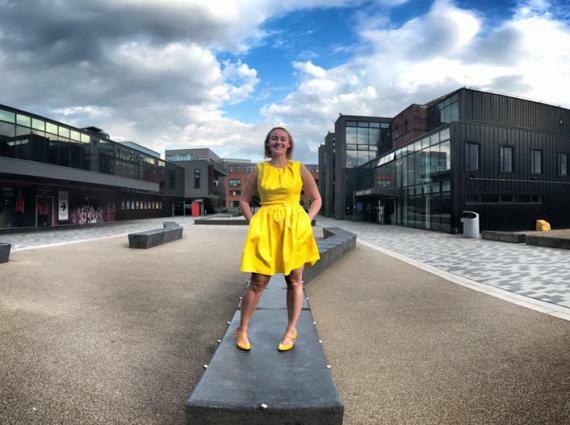 Kicking off our FREE 'Music on the Terrace' season are 'The DreamBelles' who will be performing on the Terrace on Sunday 4th August. 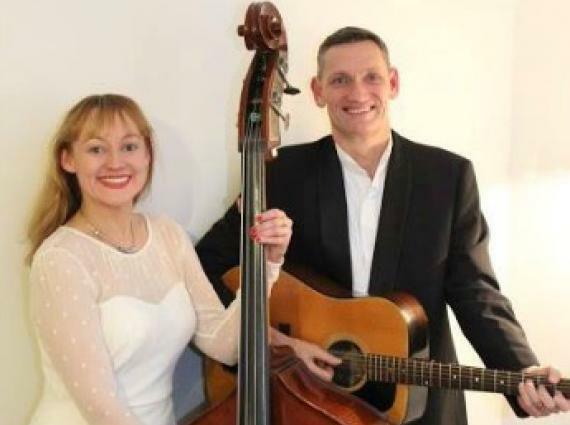 Come along for an afternoon of free music transporting you back in to the 1940's and experience that authentic Petwood experience. 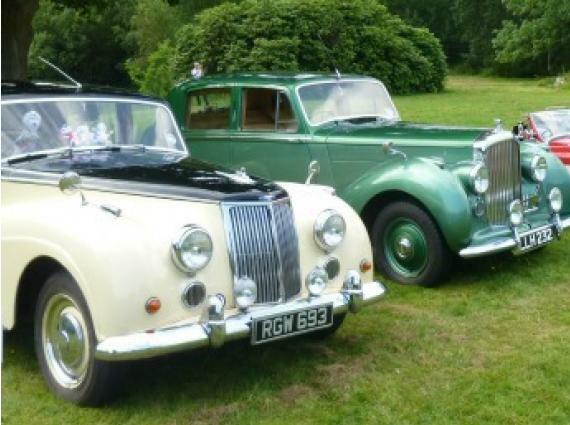 The Petwood Concours D'Elegance returns on Sunday 11th August with entertainment on the Terrace from The Hot Dogs. After the roaring success of A Midsummer Nights Dream earlier this year, we're bringing garden theatre back to the Petwood in 2019. 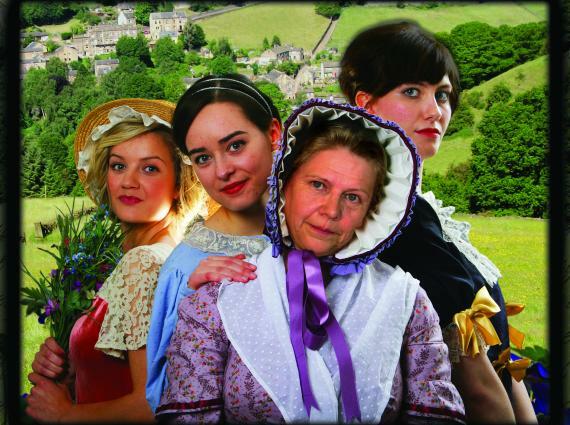 We are incredibly pleased to welcome back Chapterhouse who will be performing their wonderful production of Cranford here at the hotel in August. 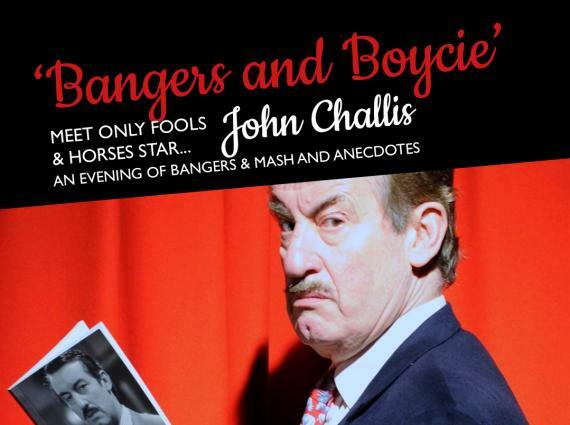 In this one-off show at the Petwood Hotel, Only Fools and Horses star, John Challis, will reveal secrets from the his dazzling career including, of course, his time on Britain's most famous comedy show, Only Fools and Horses. Come along and enjoy a bangers and mash supper and an evening of hilarious anecdotes with one of the stars of Britains most popular comedy show. 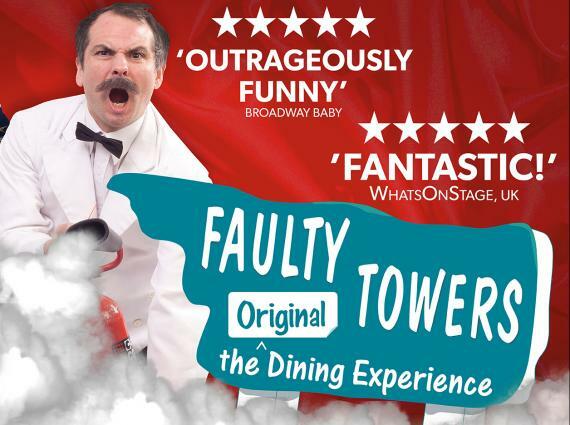 Back by popular demand Faulty Towers The Dining Experience returns to the Petwood Hotel in October 2019. An exhibition and demonstration by members of the thriving Horncastle group which meets in the Sir Joseph Banks Centre. 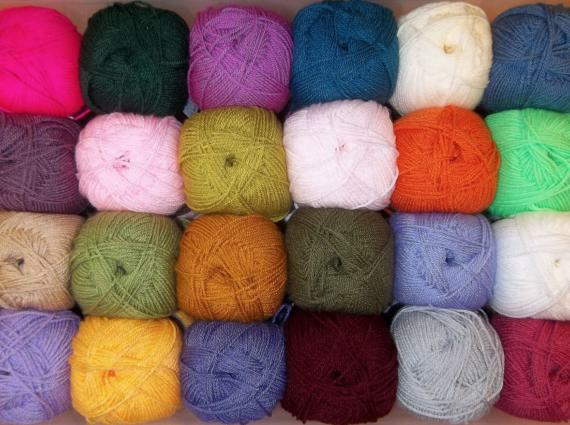 The exhibition will feature, throws, scarves socks, cardigans and many other handmade items. 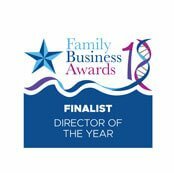 Tuition will also be available on an informal basis.